So, this is probably one of the more disturbing topics I've written under, and understandably so. While I'm not here to defend myself, I do feel a few things are important to note: I was 8 years old when Jeffrey Dahmer was murdered in prison. Growing up in Milwaukee, while the suburb my family lived in was largely unaffected, I do remember the urgency. Something was amiss. Something was wrong. People were disappearing, and the moment the street lights turned on, we were due inside now. To be from a city, and to call a city my hometown with an association to the kind of pure evil Dahmer left in his wake, is odd to explain at best. Perhaps it's this association that sparked my interest in crime dramas, and forensic investigation shows. Perhaps it's this association that explains the Pre-Law double major I had in college. Perhaps it's why I didn't throw up in my Dead Men Do Tell Tales course. Ted Bundy is one of the world's most infamous serial killers who, though he confessed to murdering 30 people before his execution in 1989, is accused to murdering countless more. 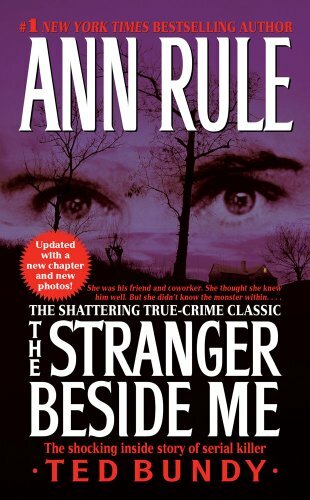 The author, Ann Rule, knew Bundy personally. They once volunteered together, and she worked as a journalist. This book recounts what happened and her relationship with Bundy; all accounts point to this being a gipping tale and a very well-written book. In 1959, Truman Capote and his friend Harper Lee (yes, the Harper Lee of To Kill A Mockingbird fame) traveled to Kansas to investigate the quadruple murder of a family. Though the book reads like a novel, the story brings chills upon realizing it's all true. In fact, many critics have perceived this to be the first non-fiction crime novel. I may be most afraid to read this book, but since it's written by the prosecutor of the 1970 trial, I'm interested in the firsthand account. I've already been warned that this book is incredibly hard to read at first, since it offers a reconstruction of the murders. I purchased this book when Nick and I traveled to Savannah - the book's setting. 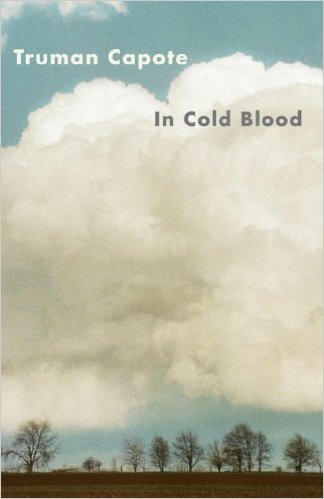 A finalist for the 1995 Pulitzer Prize, this book begins with the murder of a young man by his employer Jim Williams. 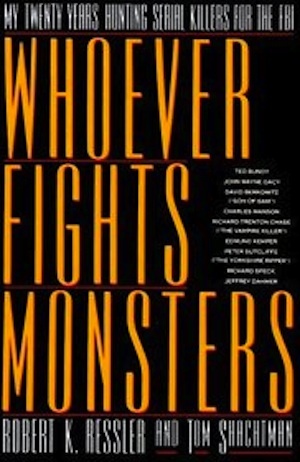 The story set in 1980s Savannah follows Williams' trial and, despite being a work of fiction, is considered to fall under the true crime genre. Read it, especially if you're considering a trip to Savannah. 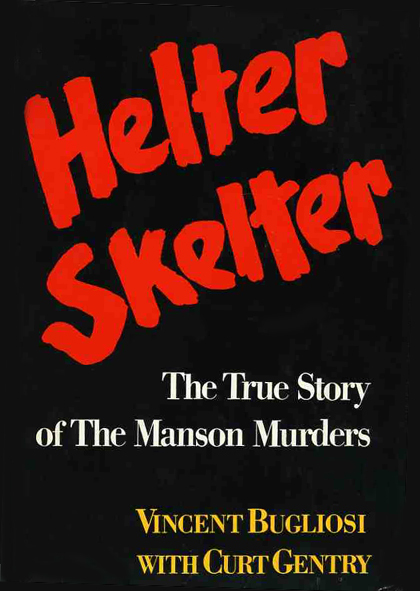 Written by an FBI profiler, this book recounts Ressler's work with the Behavioral Science Unit, tracking serial killers like Jeffrey Dahmer and Ted Bundy. Ressler is credited with coining the term "serial killer," and reviews speak to this fascinating yet disturbing career. Phew, now that I've confessed ... what fascinating books are on your reading list?